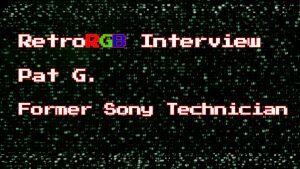 Custom Game Cases just launched a GoFundMe campaign to support their up and coming Virtual Boy clam-shell plastic cases. While most retro cartridges got the “custom case” treatment throughout the years, systems like the Vitual Boy get often pushed aside. 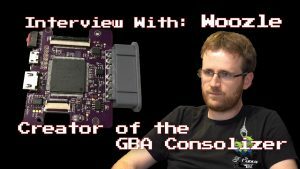 With the fragile nature of cardboard cases (for all Nintendo systems up until the Game Boy Advance), clam-shell solutions are becoming the norm nowadays, at least for active gamers with constant access to their games library. 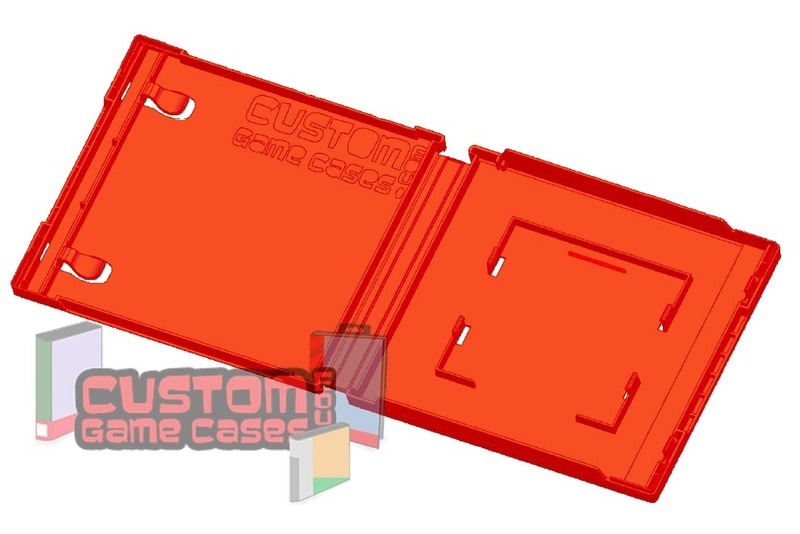 The new custom Virtual Boy red cases can store the cartridge with or without the dust cover. Less than 30 retail games were released for the system, so a complete collection could be easily preserved and showcased using the new cases, if the fundraiser reaches its steep goal of $15,000.